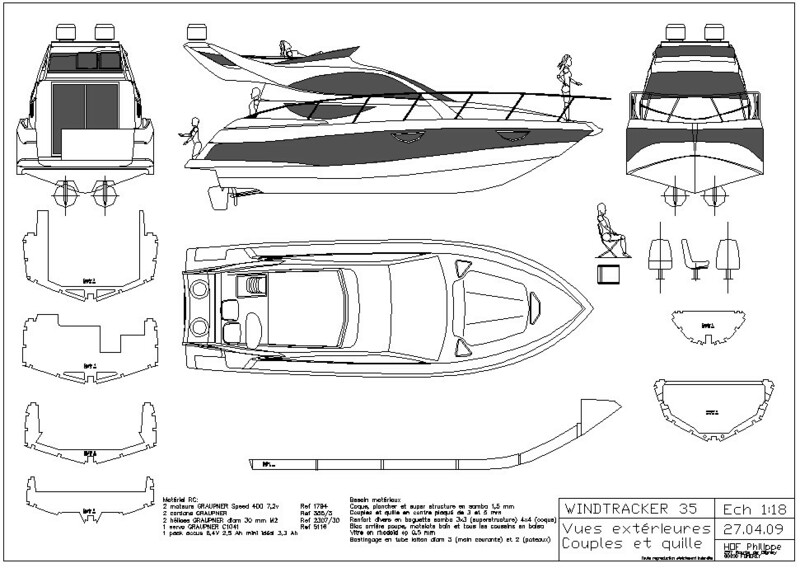 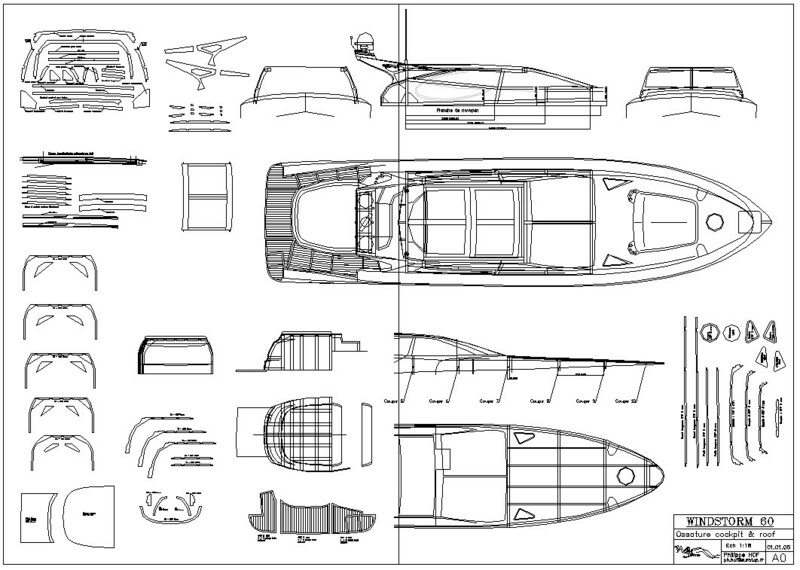 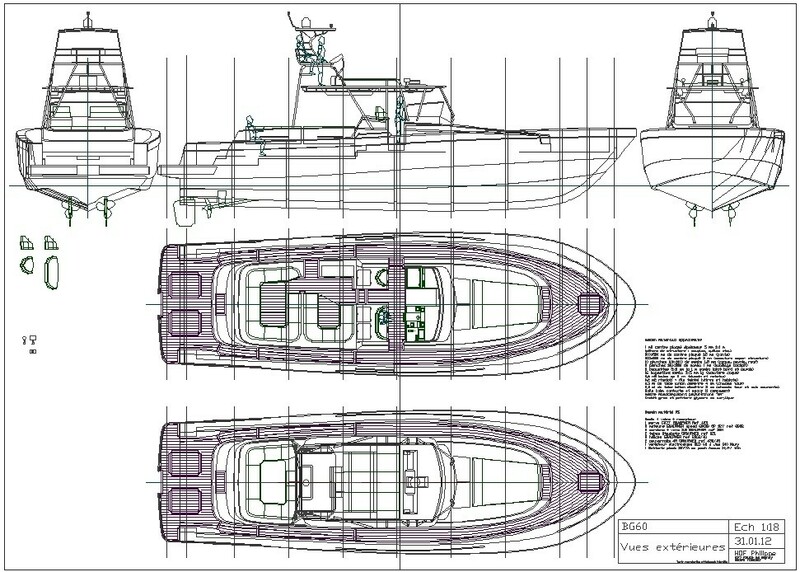 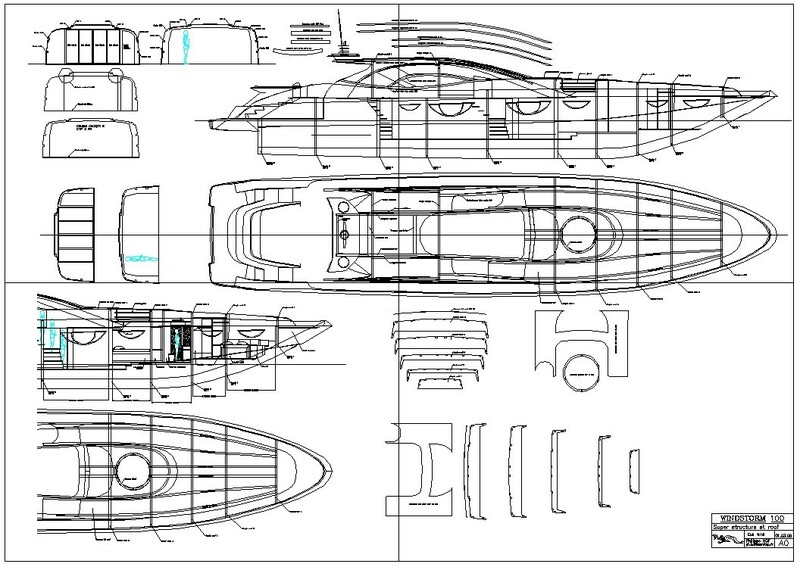 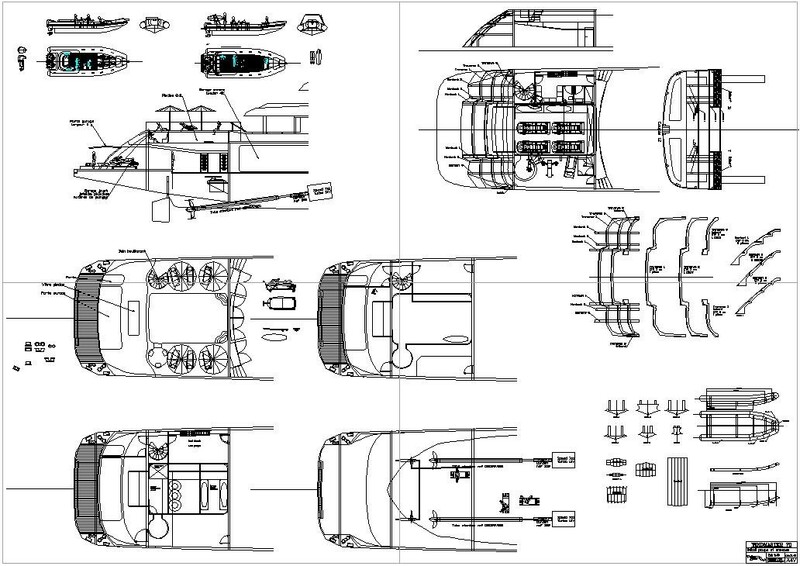 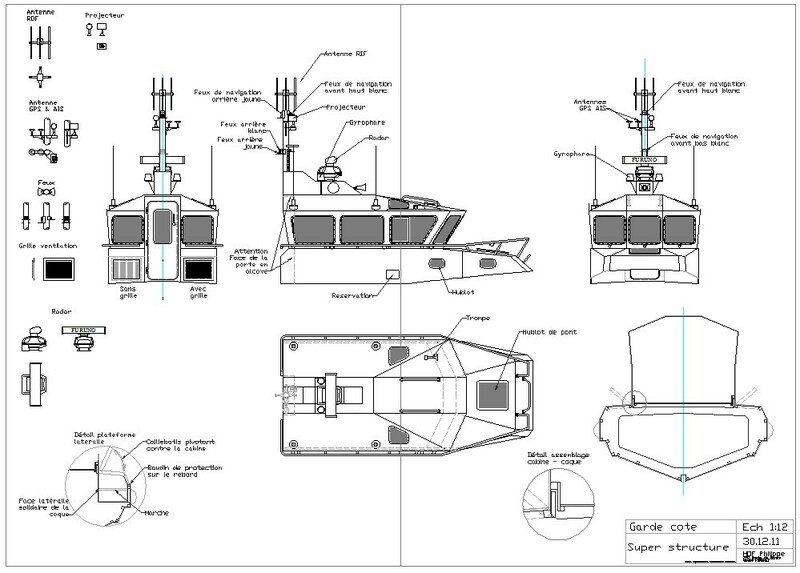 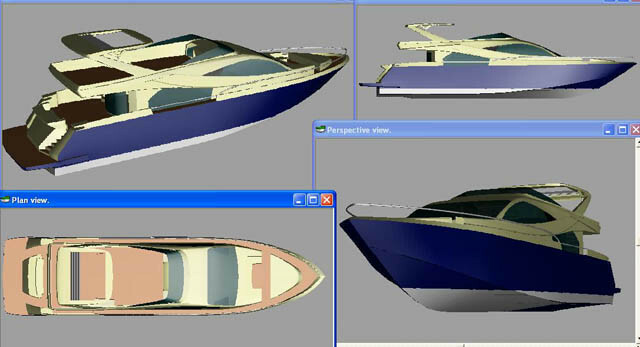 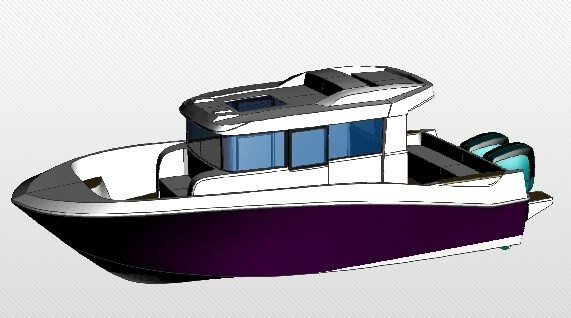 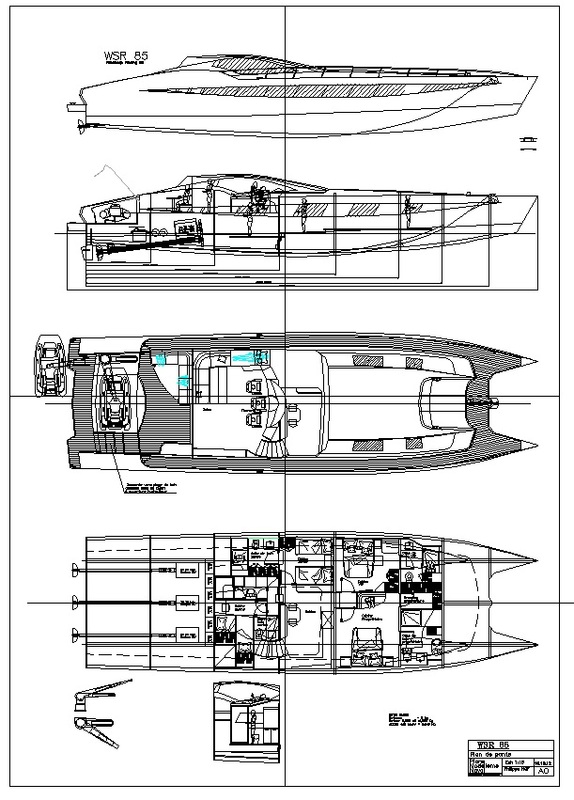 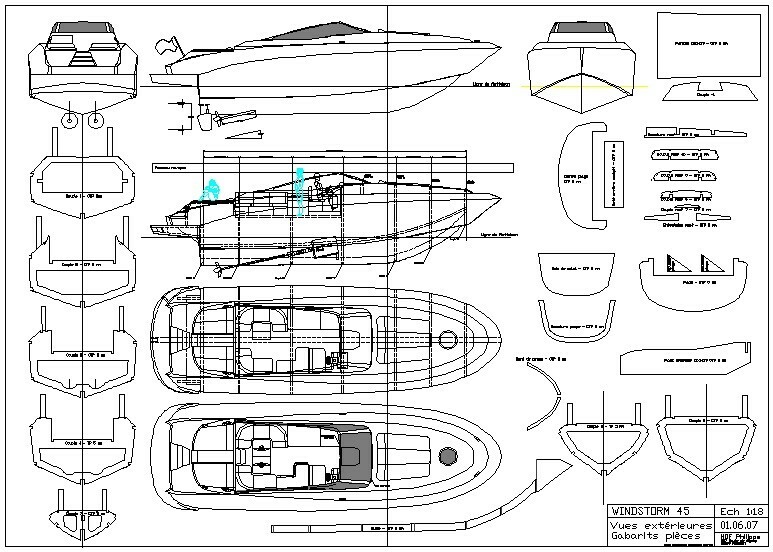 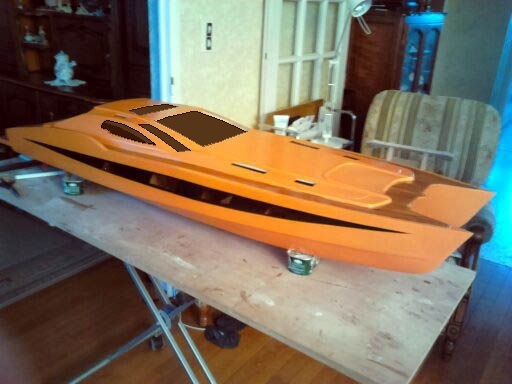 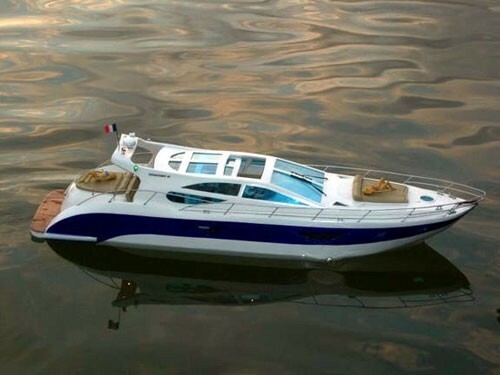 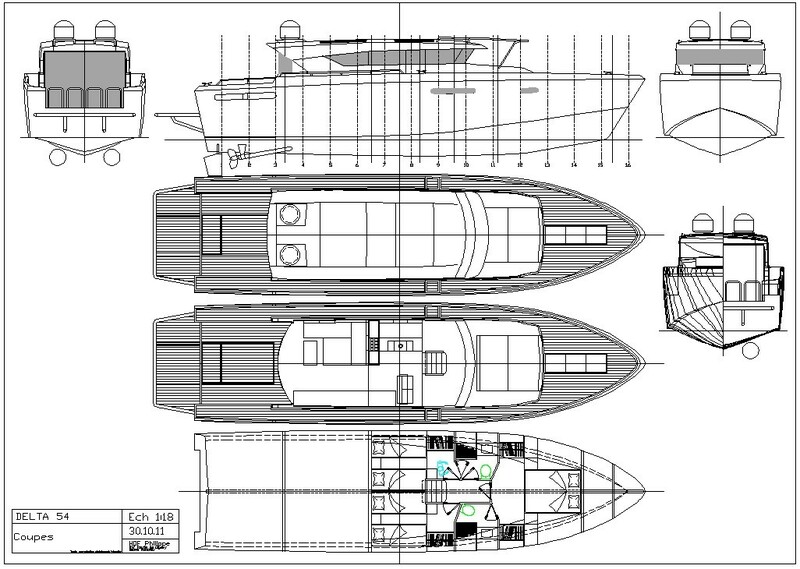 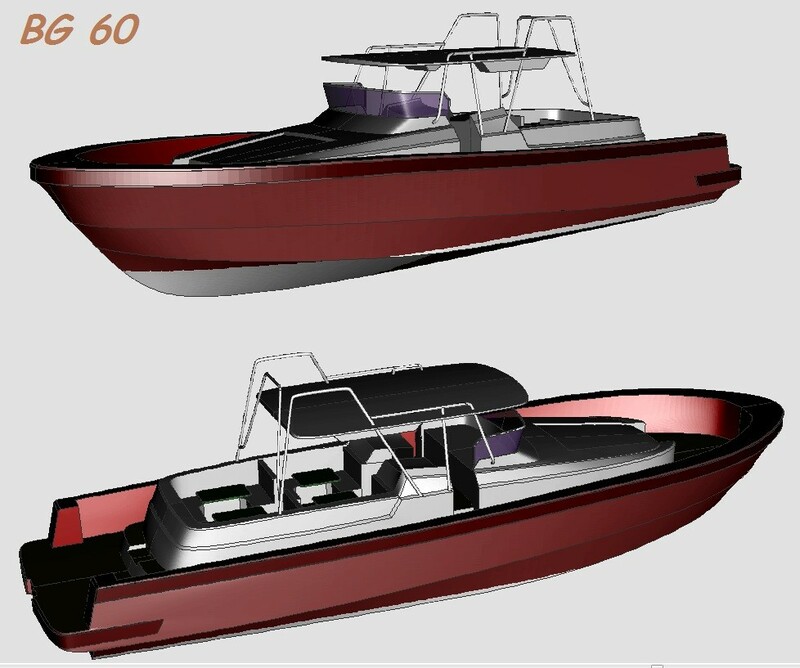 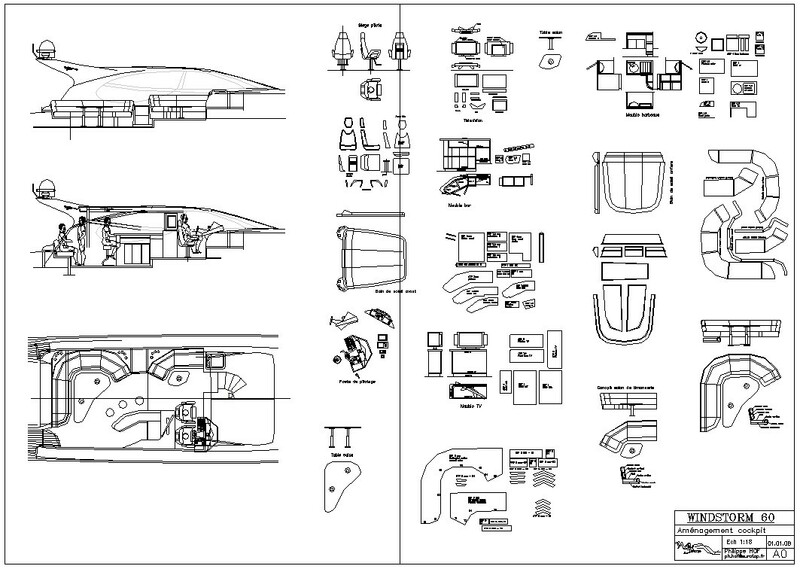 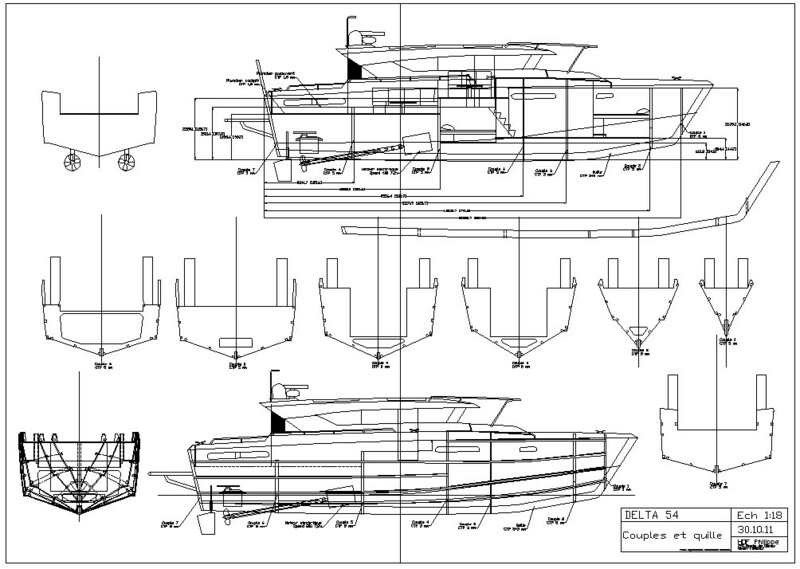 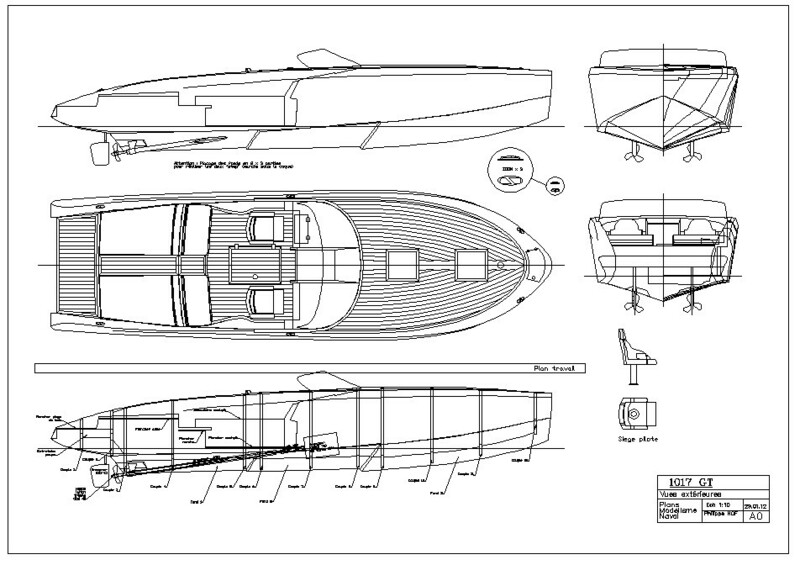 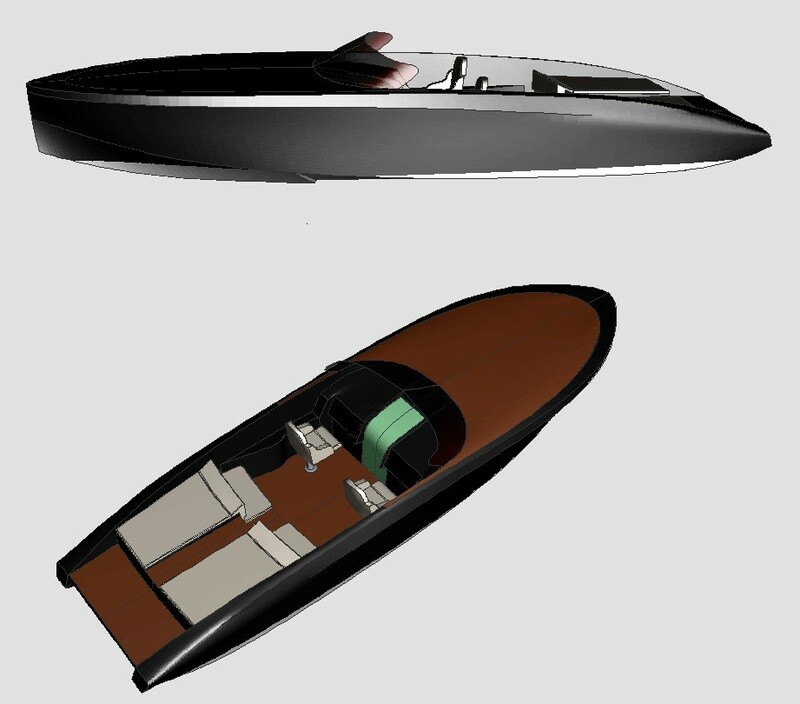 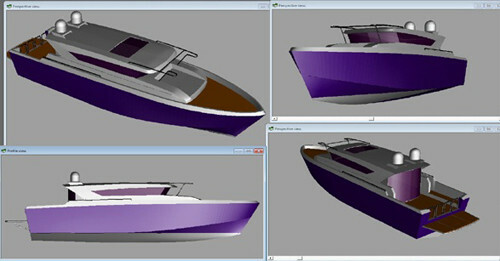 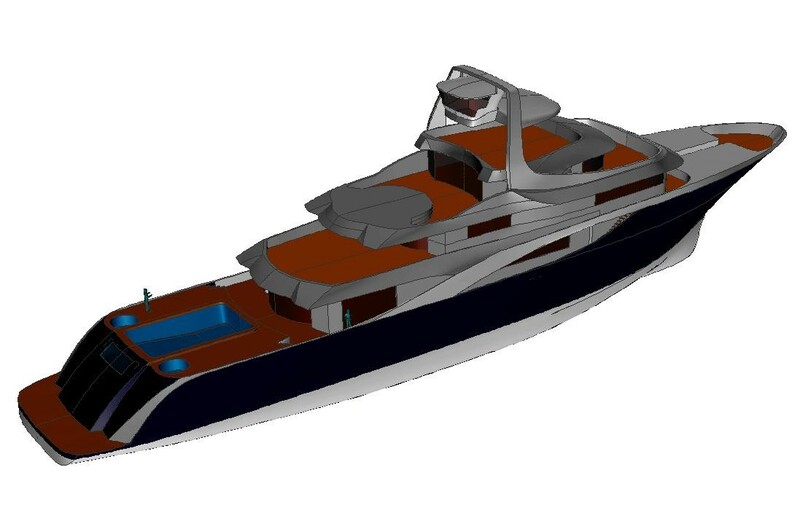 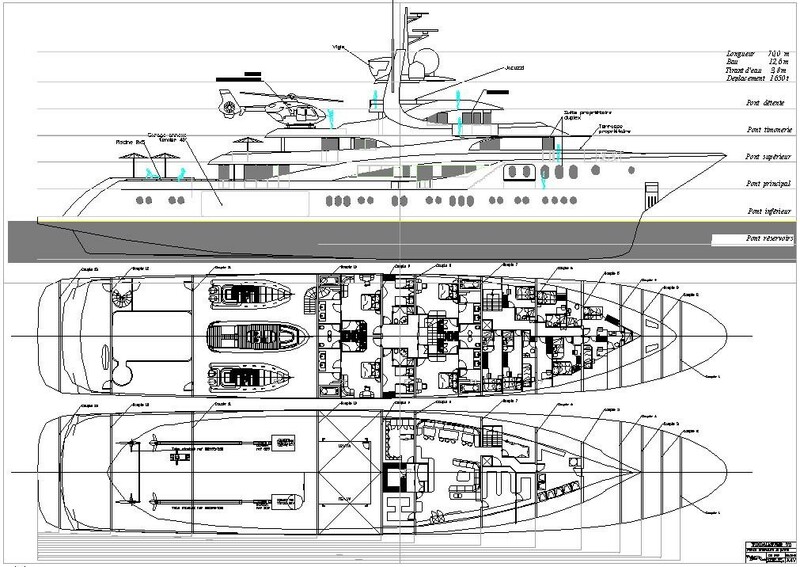 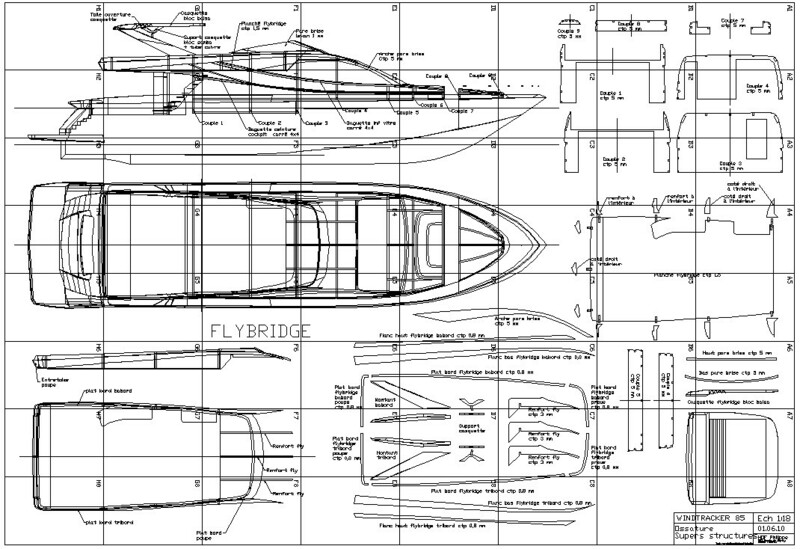 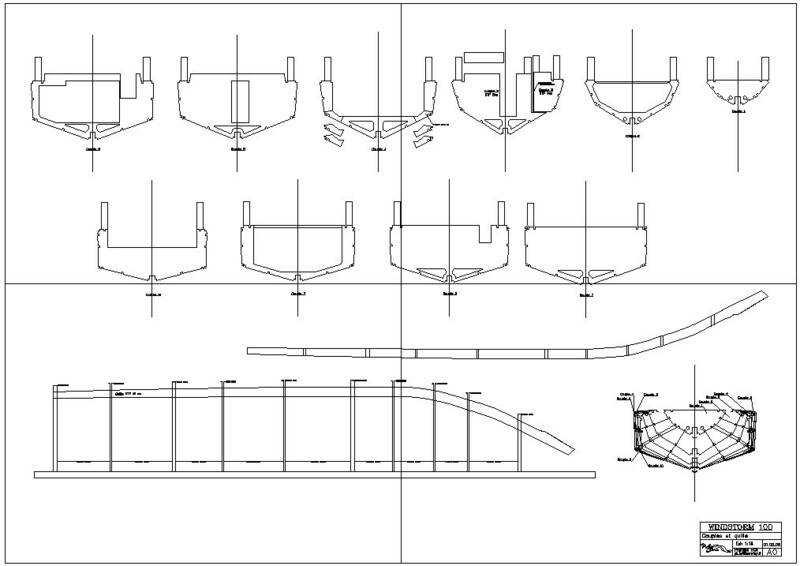 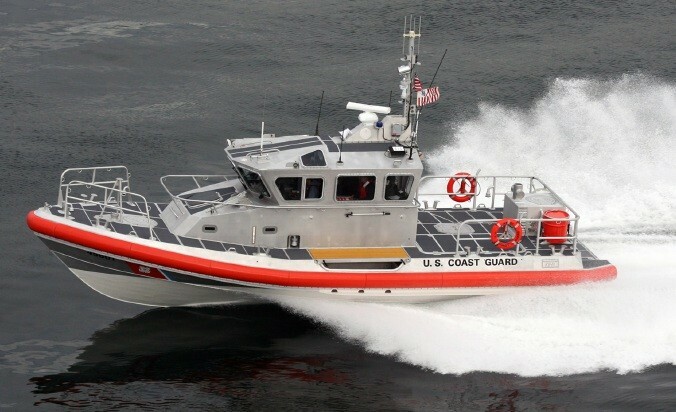 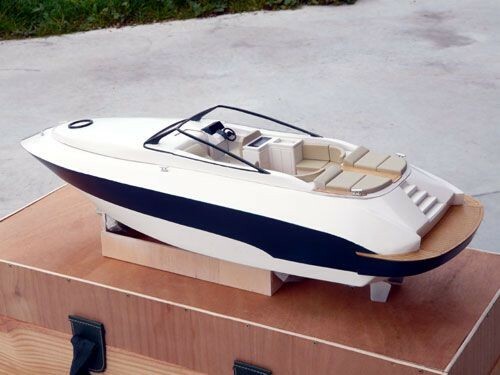 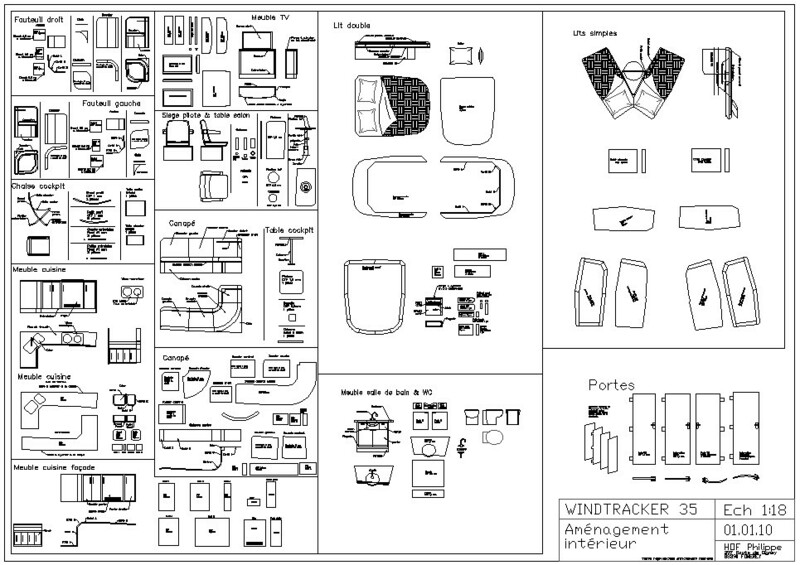 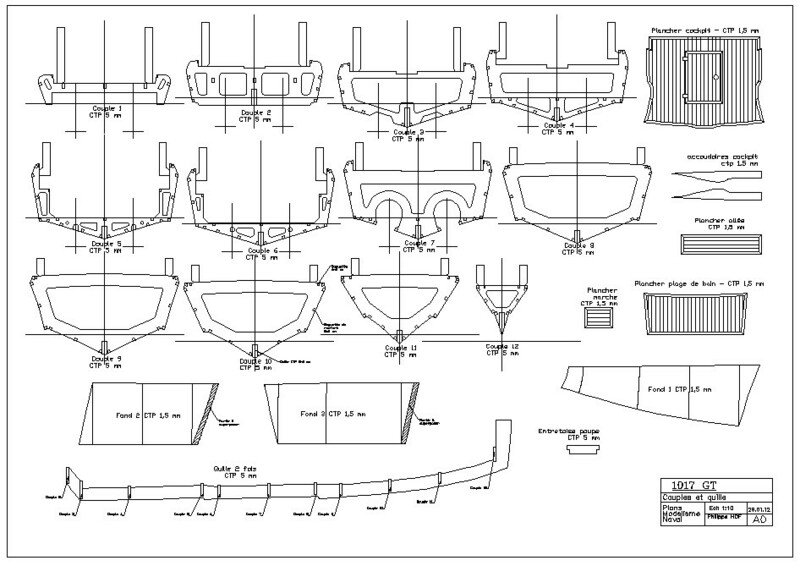 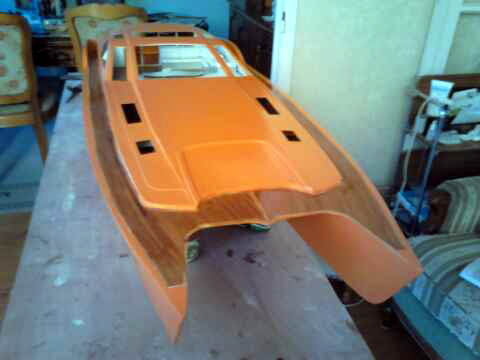 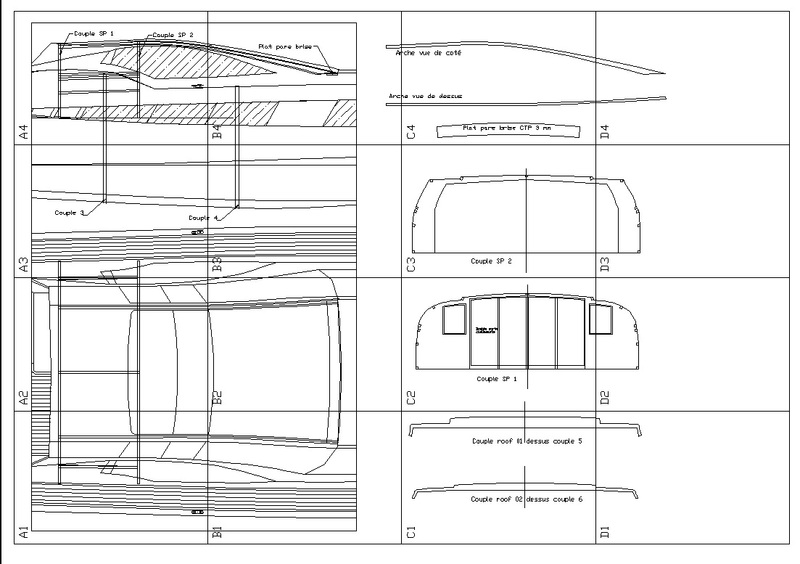 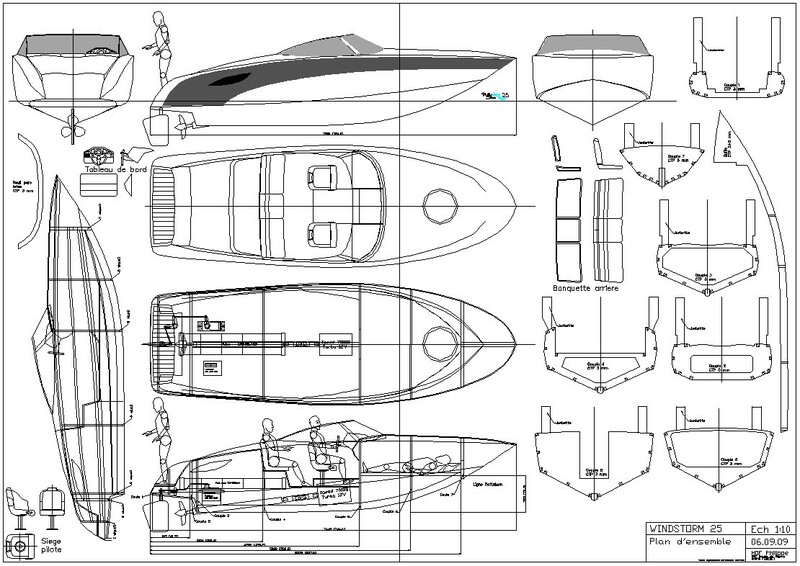 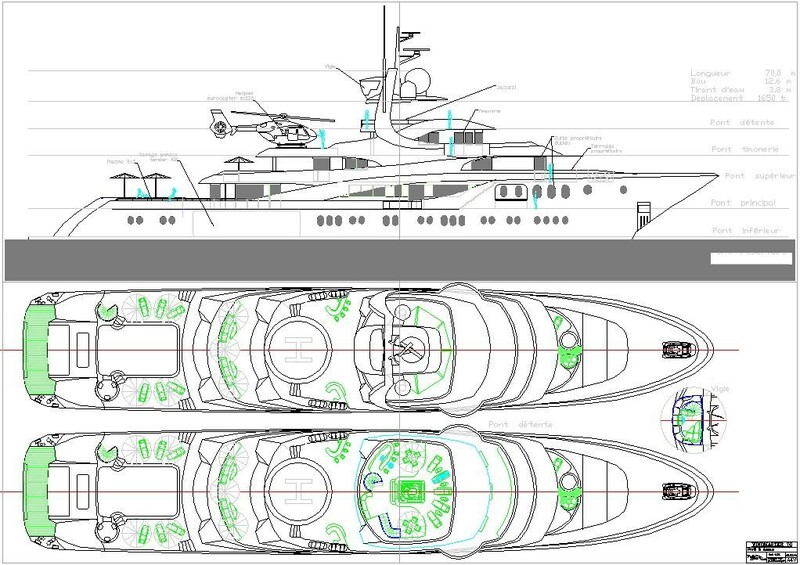 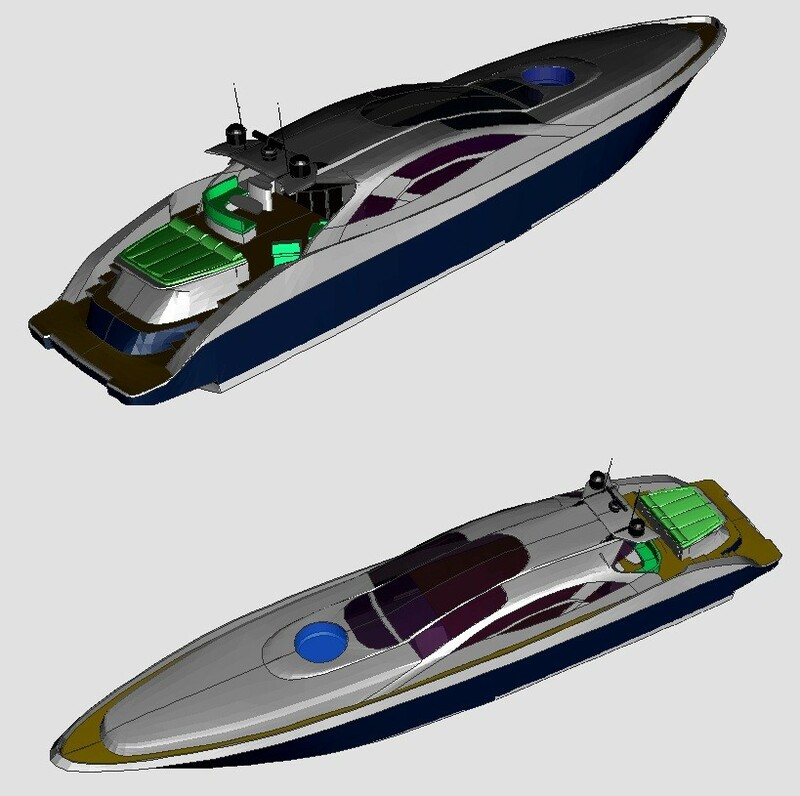 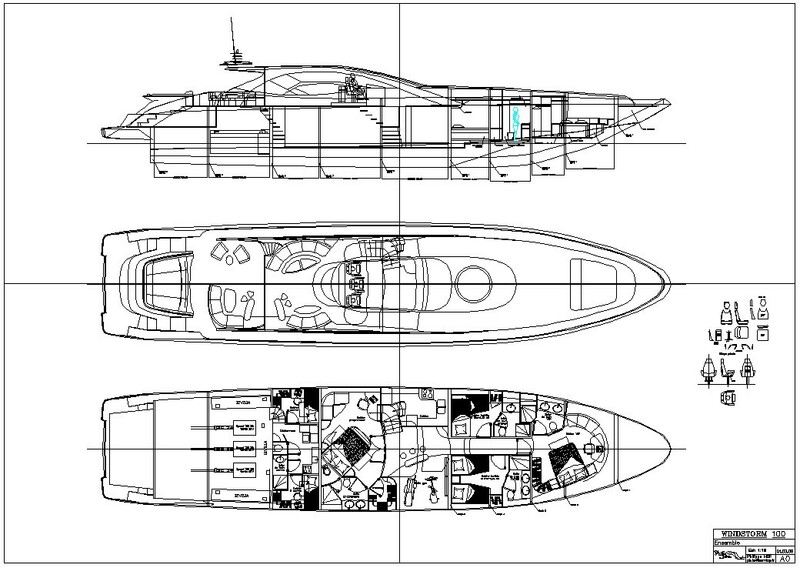 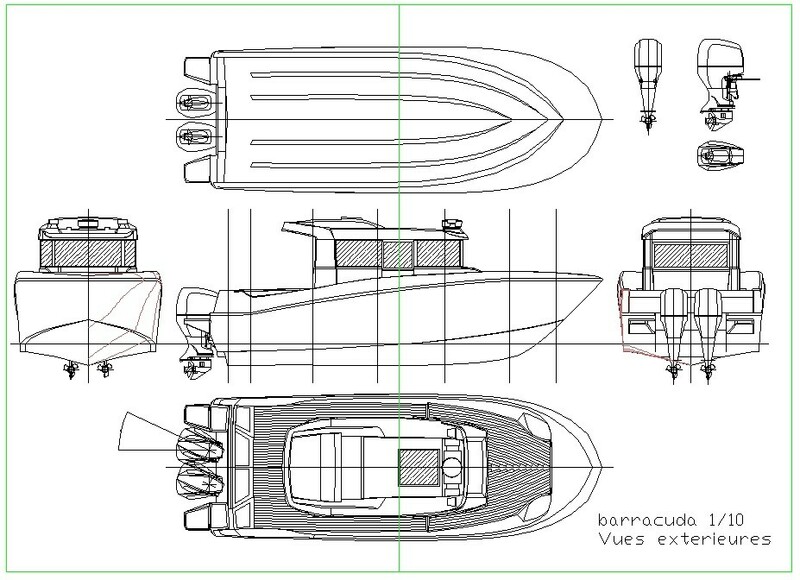 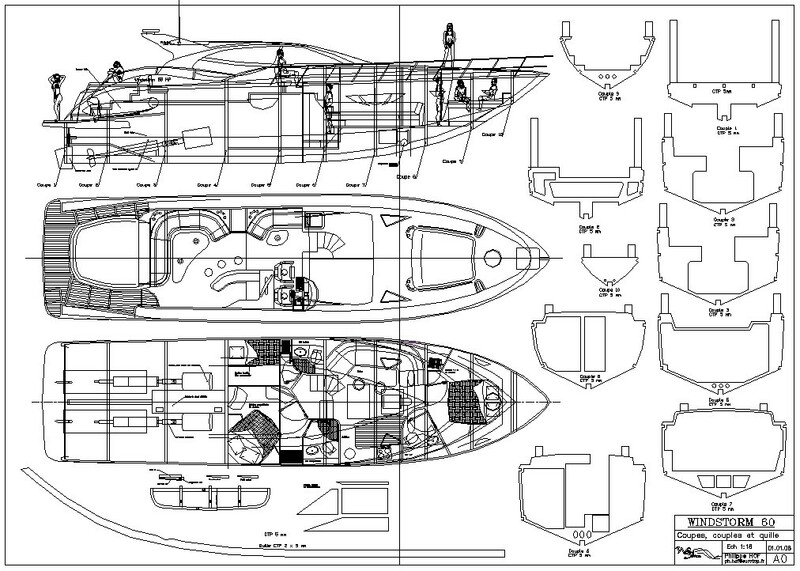 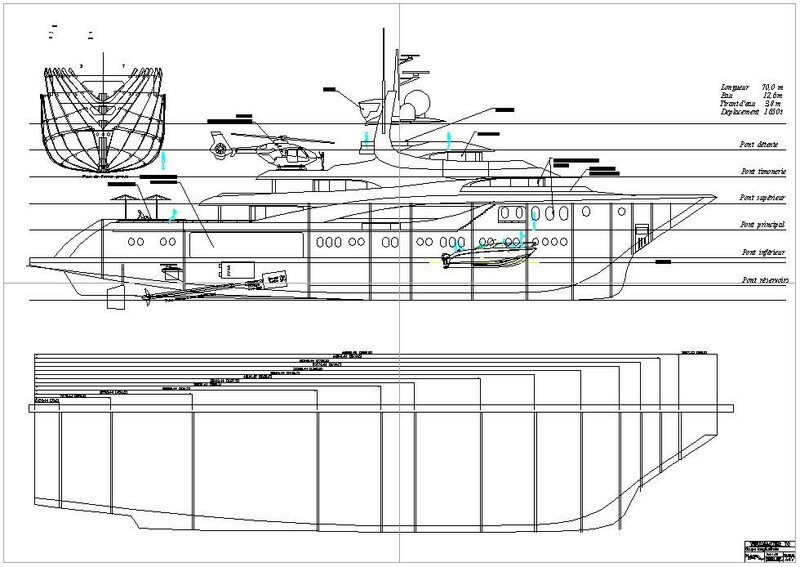 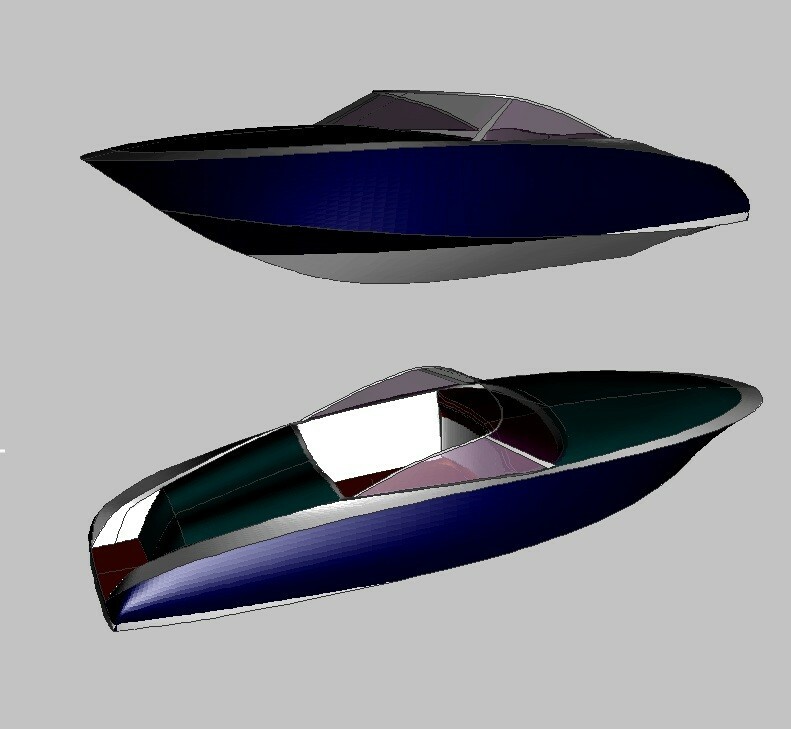 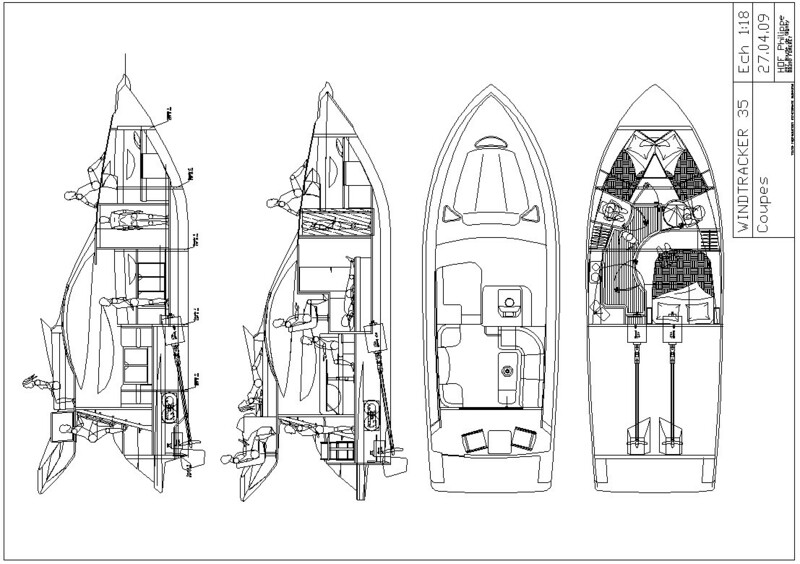 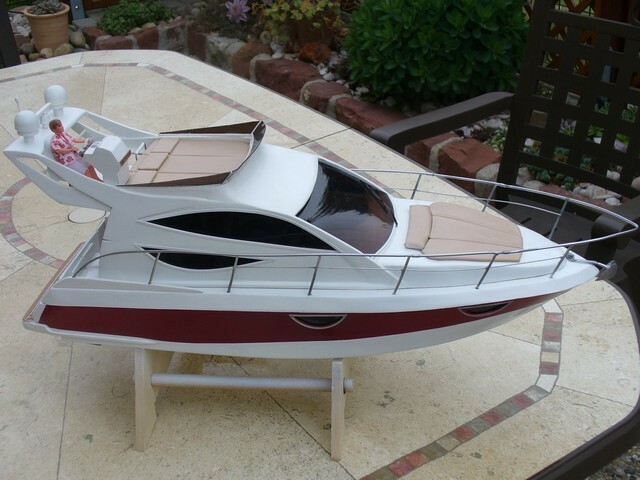 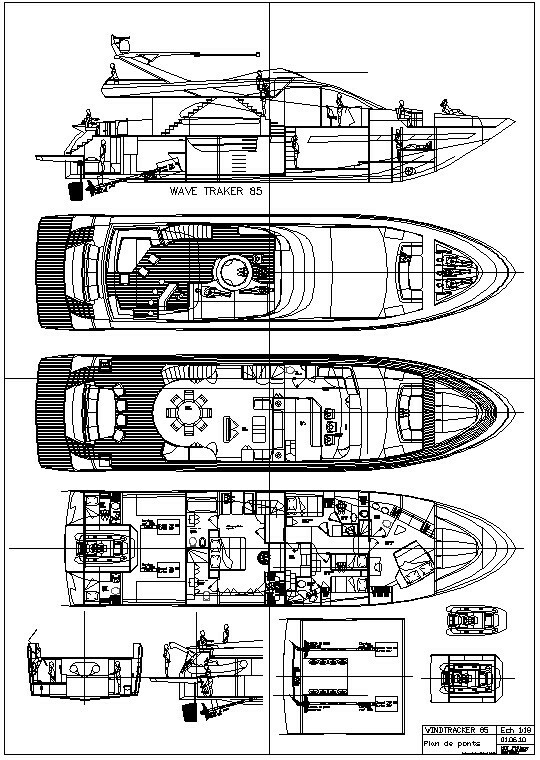 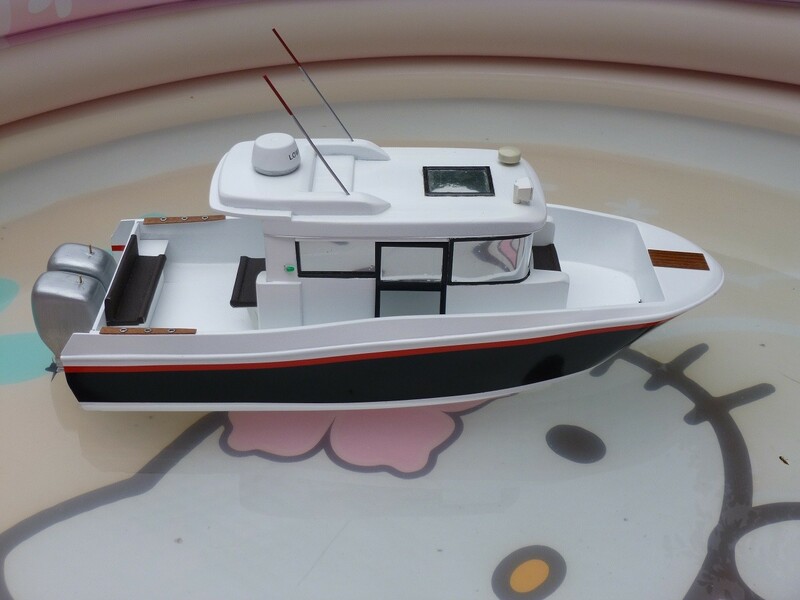 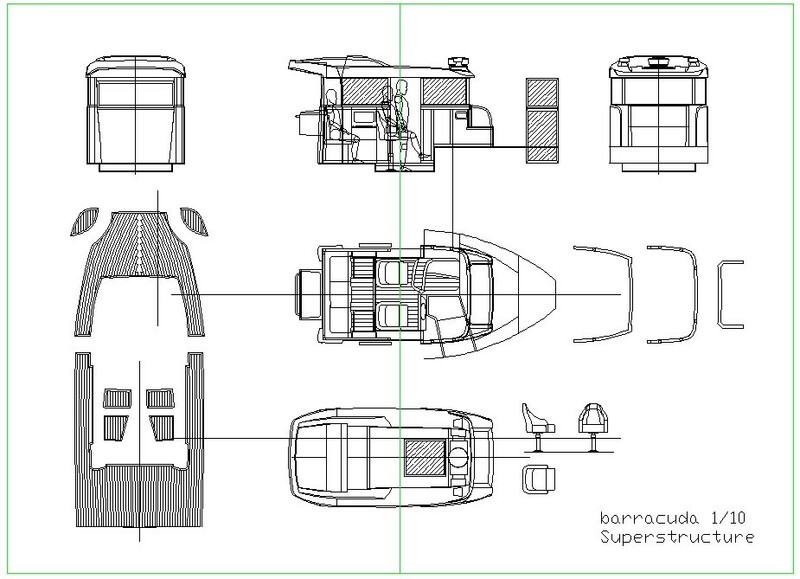 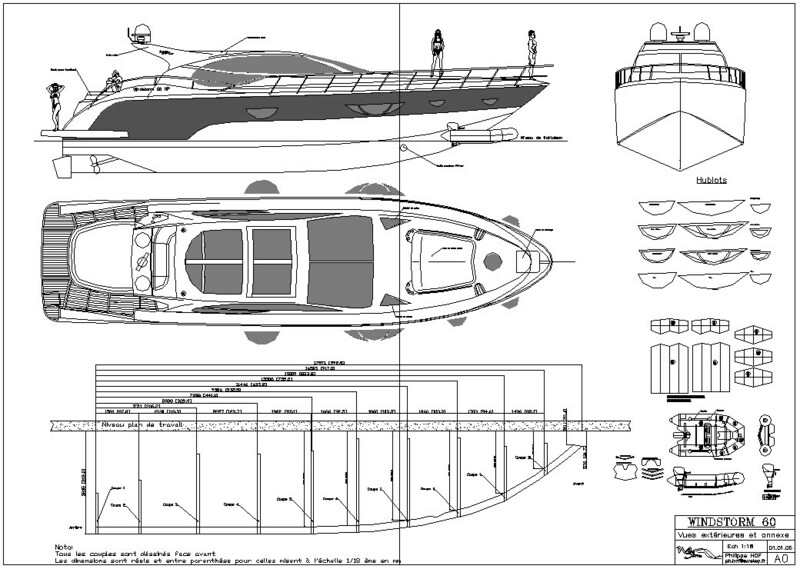 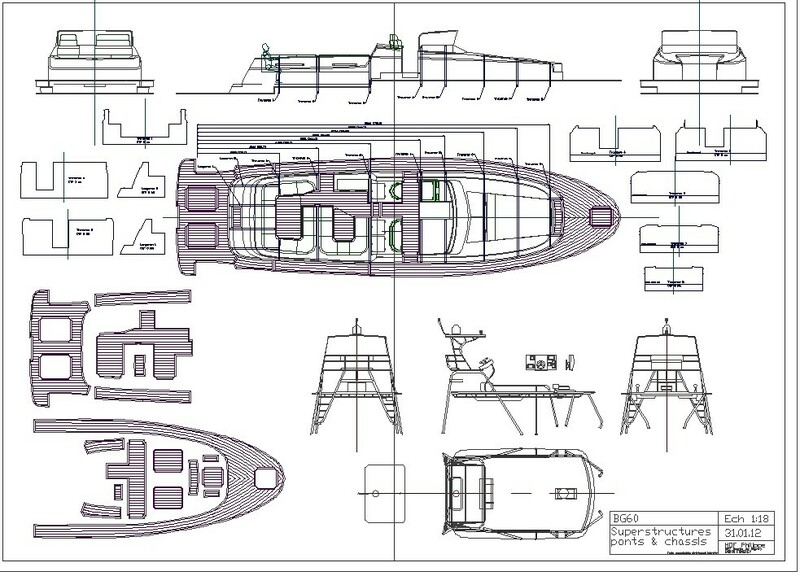 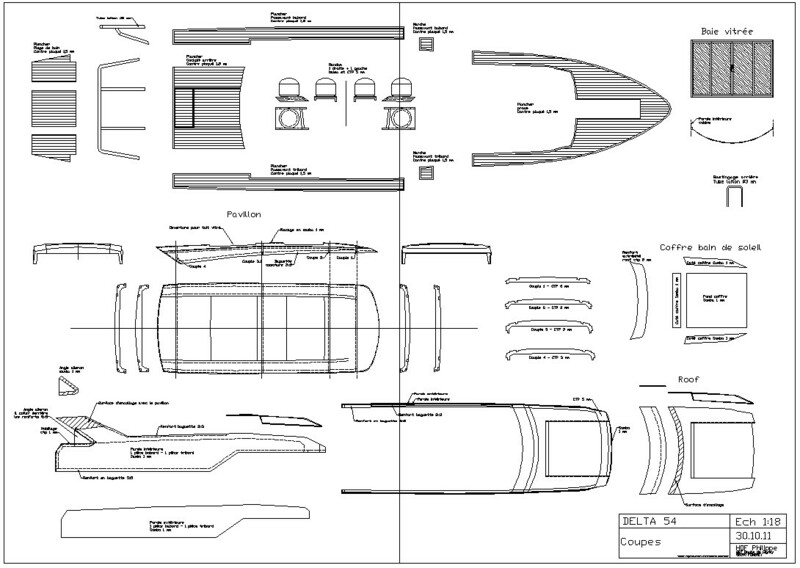 1 double plan A0 46,8 x 33,1 " in extention DWF and PDF and their cutting in size A4 PDF 8,3 x 11,7 "
in size A4 PDF 8,3 x 11,7 "
in size A4 PDF 8,3x11,7 "
Speed cabin cruiser Norwegian, bi motor, at 1/18 called commuter boat. 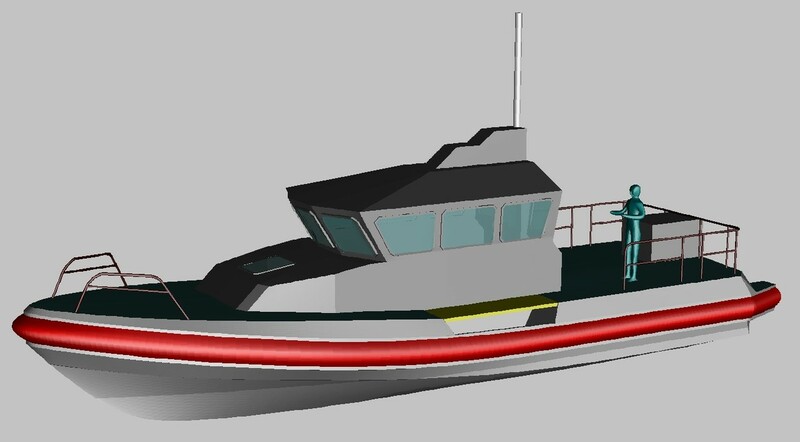 It's use to go between many island. 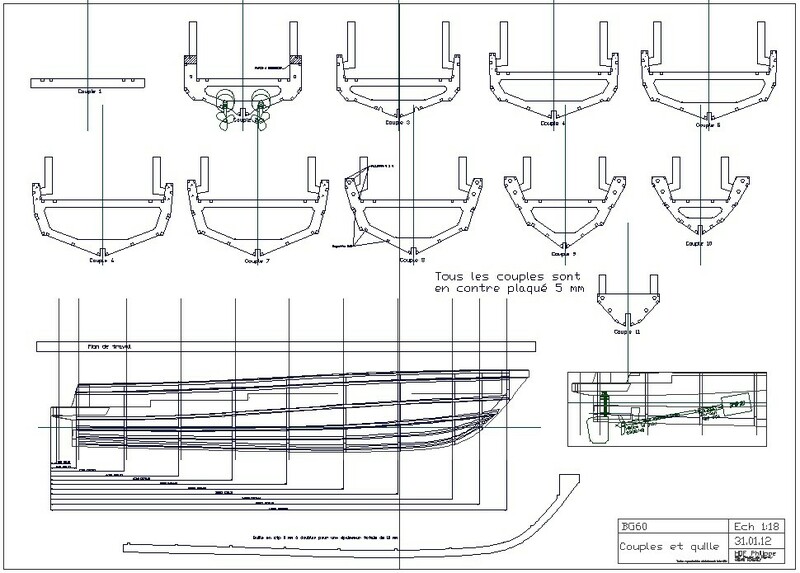 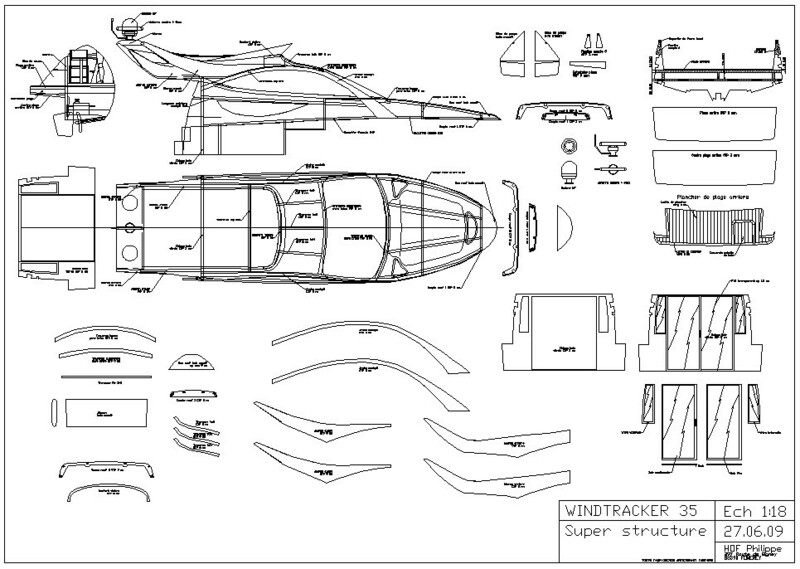 The profil is modern with the tense lines. 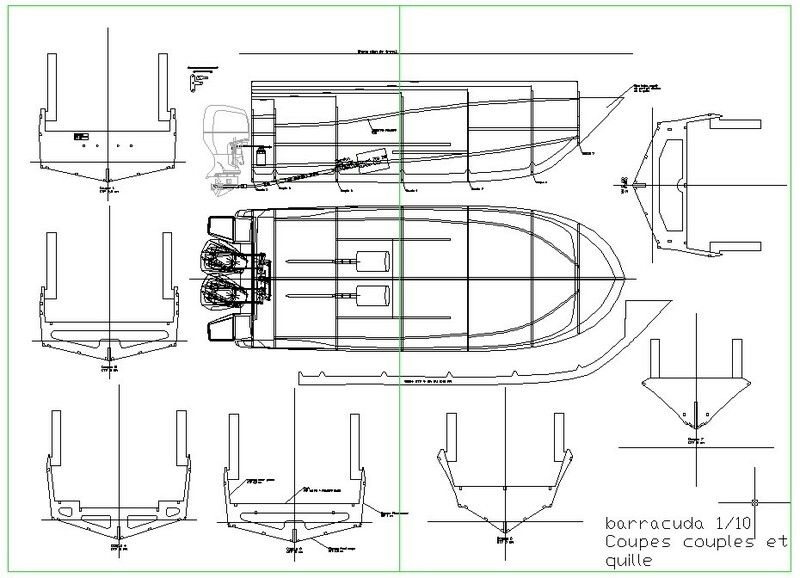 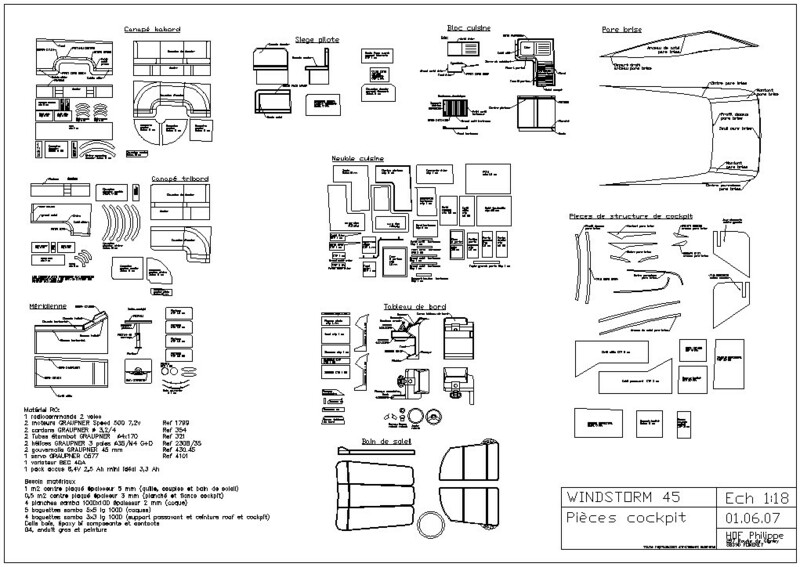 3 doubles plans A0 46,8 x 33,1 " in extention DWF and PDF and their cuttings in size A4 PDF 8,3x11,7 "
3 triple plans A0 46,8 x 33,1 " in extension DWF and PDF and their cuttings in size A4 PDF 8,3 x 11,7 "
3 doules plans A0 46,8 x 33,1 " in extension DWF and PDF and their cuttings in size A4 PDF 8,3x11,7 "
2 douobles plans A0 46,8 x 33,1" in extension DWF and PDF and their cuttings in size A4 PDF 8,3 x 11,7"
4 doubles plans A0 46,8 x 33,1 " in extension DWF and PDF and their cuttings in size A4 PDF 8,3 x 11,7 "
3 triples plans A0 46,8 x 33,1 " in extension DWF and PDF and their cuttings in A4 size PDF 8,3 x 11,7 "
4 quadruples plans A0 + 1 triple plan A0 46,8 x 33,1 " in extension DWF and PDF and their cuttings in A4 size PDF 8,3 x 11,7 "
3 quadruple plans A0 + 1 triple plan A0 + 3 double plans A0 46,8 x 33,1 " in extension DWF and PDF and their cuttings in A4 size PDF 8,3 x 11,7 "